Tea of all varieties is delicious, and as most of us already know it’s also filled with health benefits (read my article about 6 tea types for great health). But did you know that there are benefits to utilizing your tea bag beyond the first cup? Even after you’ve enjoyed your drinking tea, there are plenty of additional uses to be steeped from the tea bag you would normally throw in the trash. 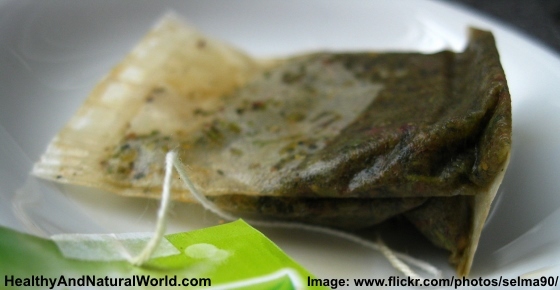 After reading this article you will never want to throw out a used tea bag again. Baking soda, or bicarbonate of soda, is a versatile natural product that has numerous benefits for your health. The antimicrobial and cleansing properties of baking soda help clean teeth, freshen breath, reduce odors, and may even help treat acne. 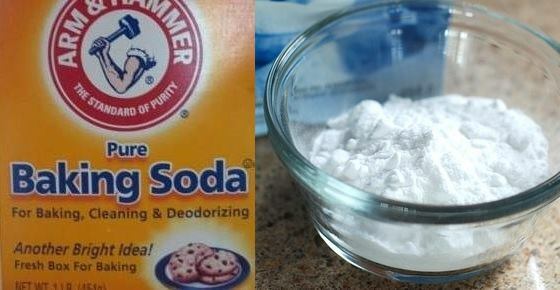 You can also use baking soda and water for heartburn, improving exercise performance, and reducing inflammation. Wasps can do more than just ruin your picnic. Some people are allergic to their venom and just one sting can be deadly. 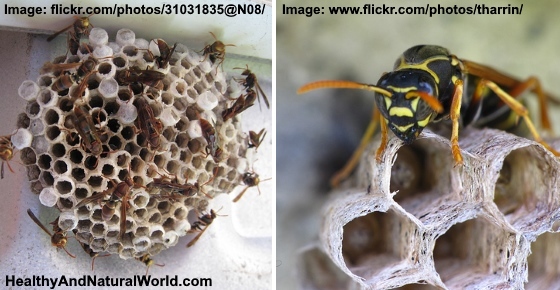 Because of this, it might be necessary to get rid of wasps and destroy nests found around your home. 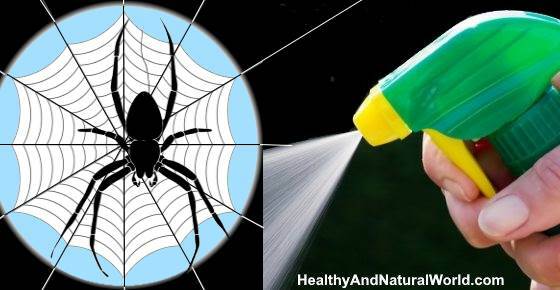 Homemade natural spider sprays are easy to make yourself and are effective at repelling spiders from your home. Spiders in the home may not damage your property, but seeing an 8-legged creature scurrying across the floor can cause fright and panic. Getting rid of spiders from the home is usually best done by keeping them out in the first place. However, if some spiders do find their way inside your home, spider sprays made using natural ingredients will kill spiders naturally and repel them. 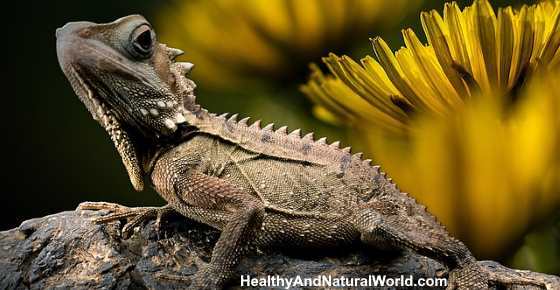 Most people want to know how to get rid of lizards when they see one scurrying away when they turn on the light. Even though lizards do a great job of eating lots of insects and bugs in your home, they are unwelcome guests that few people want. However, most lizards don’t do any harm and won’t bite you. They are generally small creatures and can get into homes through tiny cracks in walls, window frames, and through vent pipes. Bed bug powders are a very effective way to kill bed bugs and get rid of them from your home for good. 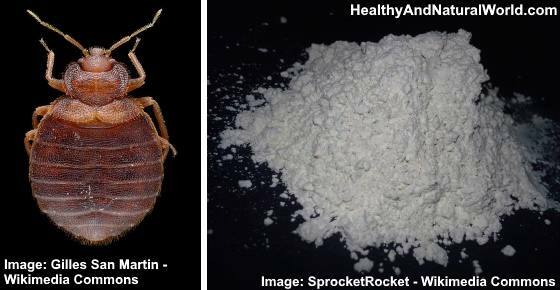 Most bed bug powders contain diatomaceous earth (DE) which is non-toxic and generally safe to use around the home. Many people use natural powders for killing bed bugs because they last for a long time and can help deal with recurrent or persistent bed bug infestations. 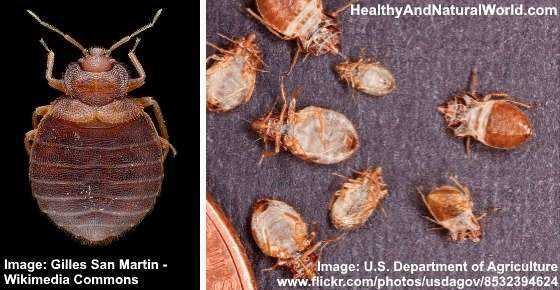 Getting rid of bed bugs for good requires a rigorous effort using various bed bug treatment methods. Some of the best treatments for bed bugs involve using bed bug powders, natural pesticide sprays, and other control methods to rid your home of these critters. 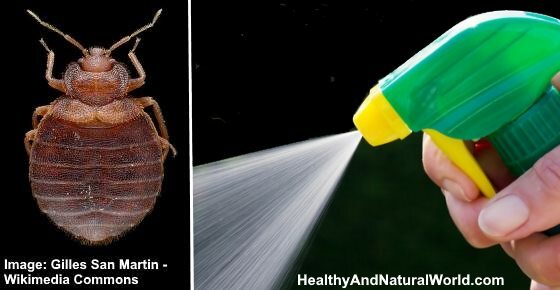 These natural bed bug treatments help to treat an infestation of these biting bugs without having to use harmful chemicals. Getting rid of termites quickly is a must for homeowners who suspect that they have an infestation of these tiny creatures. 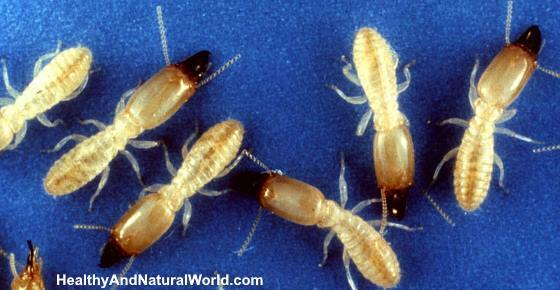 Termites can quietly do extensive damage to wooden structures of homes and buildings and because of this they are termed “silent destroyers.” These little insects gorge on cellulose and can also eat through wooden furniture, books, and even drywall. However, it’s the threat of damage to the house structure that causes most people to look for effective termite control methods.